Bob Leighfield is the new Customer Services Manager at Jaama, as the company look to satisfy demand for their Key2 Vehicle Management software. 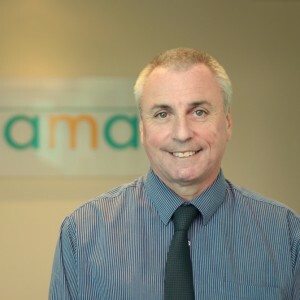 Mr Leighfield, who joins Jaama after eight years at Arval, has extensive fleet industry experience and takes charge of the company’s nine-strong customer services team. “Supporting customers was a large part of my role at Arval and I will be using my knowledge and experience to further improve client relations at Jaama,” he said. “I have known the Jaama management team for many years.